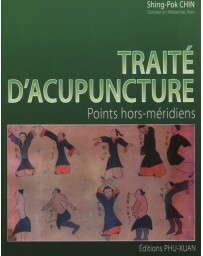 Thanks to his extensive clinical experience, from the perspectives of both Chinese and Western medicine, Dr. Wei Li describes how to treat modern Western kidney and bladder diseases with Chinese Medicine. 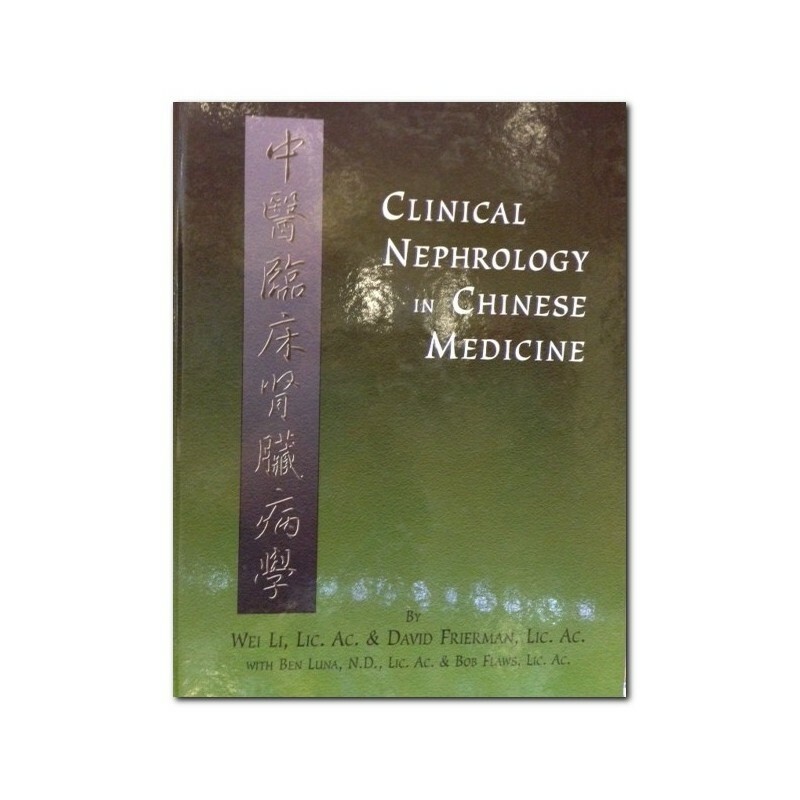 This book is the first English language textbook and clinical manual on the Chinese medical diagnosis and treatment of kidney and bladder diseases. 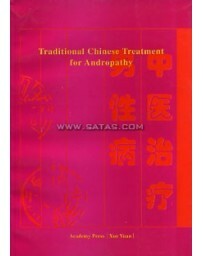 It covers the acupuncture and Chinese herbal treatment of both traditional Chinese and modern Western urological and nephrological conditions, such as strangury and dribbling urinary block on the one hand and acute nephritis and kidney failure on the other. 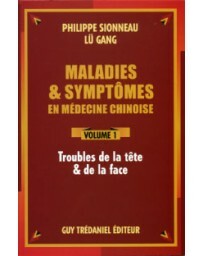 Under each disease, you will find its disease causes, mechanisms, pattern discrimination, and treatment plan as well as numerous case histories and clinical tips based on Dr. Li's 20 plus years clinical experience within this specialty. 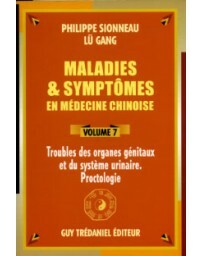 As the median age of Westerners increases, kidney problems are becoming more and more common. 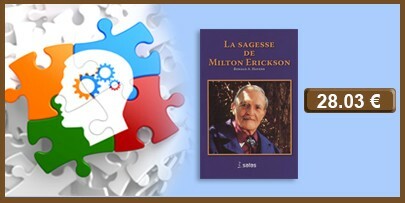 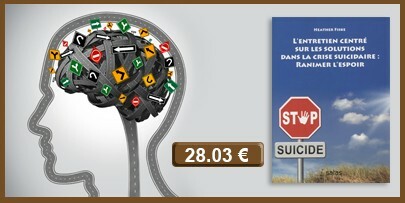 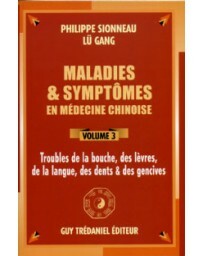 This book will help you deal more confidently and competently with these diseases. 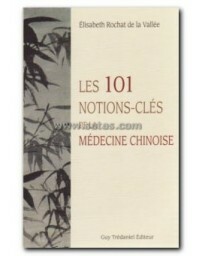 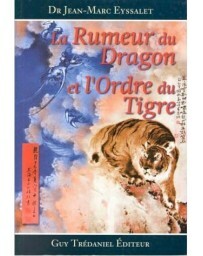 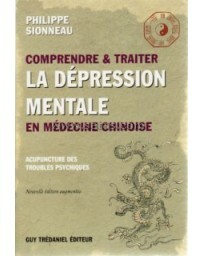 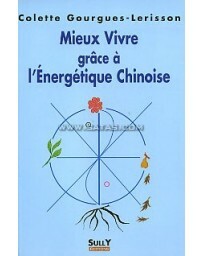 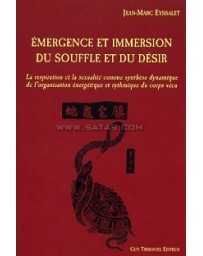 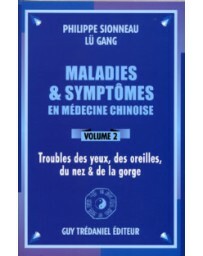 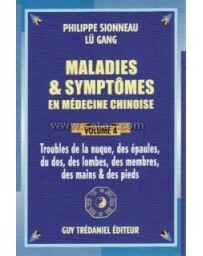 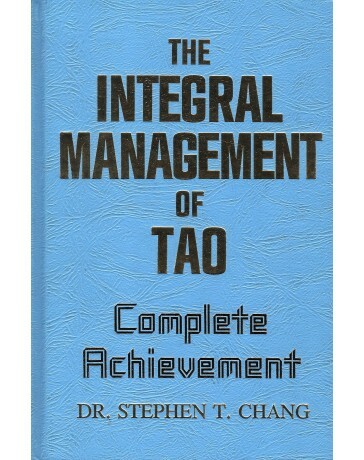 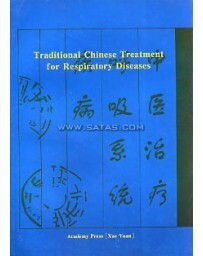 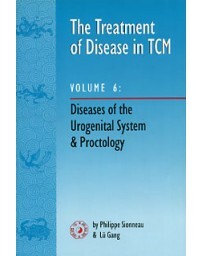 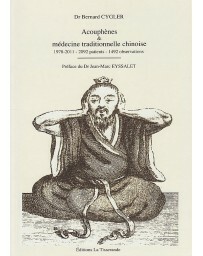 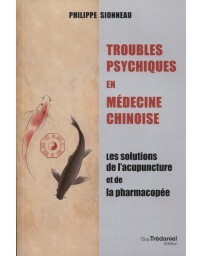 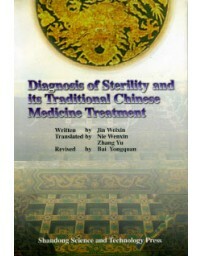 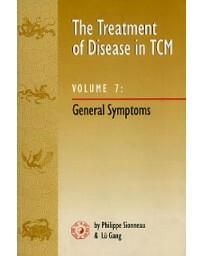 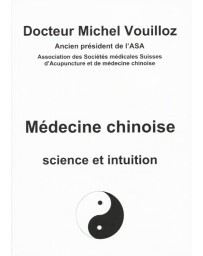 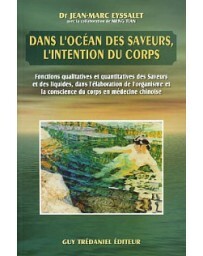 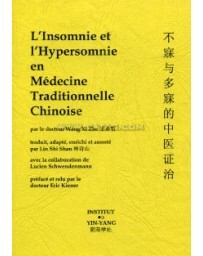 This book discusses the disease causes and mechanisms, pattern discrimination, treatment principles, and Chinese medicinal and acupuncture treatment of thirteen traditional Chinese medicine diseases: Kidney Wind, Block - Repulsion, Dribbling Urinary Block, Bloody Urine, Water Swelling, Kidney Taxation - Taxation Wind, Phlegm Rheum, Lumbar Pain, Strangury, Turbidity Condition, Abdominal Distention, Dizziness, Blood Stasis. 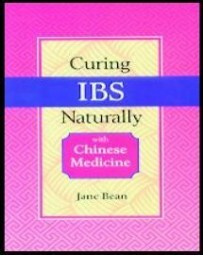 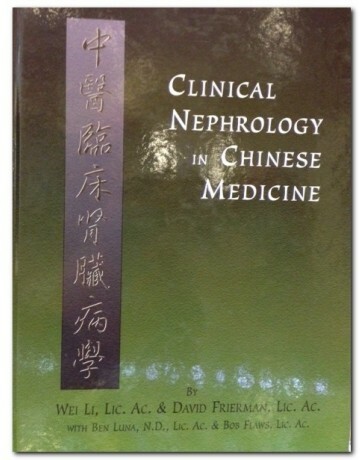 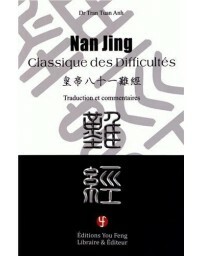 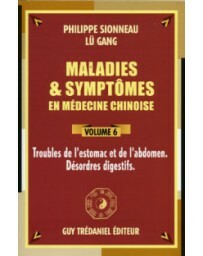 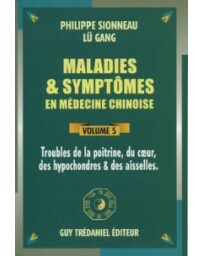 This book also presents the same categories of Chinese medical information for nine modern Western kidney - bladder diseases: Urinary Tract Infections (UTI), Interstitial Cystitis (IC), Nephrotic Syndrome (NS), Acute Nephritis, Chronic Nephritis, Acute Renal Failure (ARF), Chronic Renal Failure (CRF), Tubulointerstitial Nephritis, Polycystic Kidney Disease. 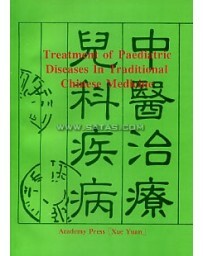 Also included under each disease category is Western medical sections on nosology, epidemiology, etiology and pathophysiology, differential diagnosis, and Western medical treatment. 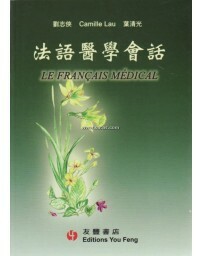 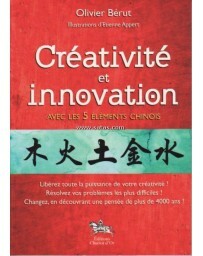 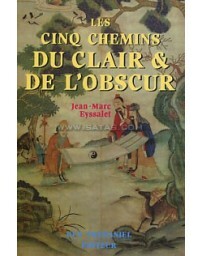 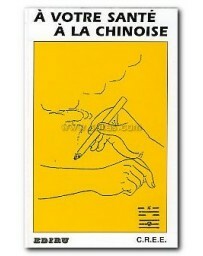 The book also has a glossary of Western medical terms and Chinese and English language bibliographies.